Tesla’s stock plunged nearly 14 percent Friday, wiping out $7 billion in shareholder wealth after government regulators accused Elon Musk of committing securities fraud and sought to oust him as CEO of the electric car maker. It marked the largest one-day decline in Tesla’s shares in nearly five years. The steep decline left Tesla’s stock at $264.77, a 30 percent drop from where it stood Aug. 7 after Musk tweeted that he had secured funding to finance a buyout at $420. The Securities and Exchange Commission filed a civil complaint late Thursday alleging that Musk made the bold statement even though he hadn’t lined up the estimated $25 billion to $50 billion needed to take Tesla private. 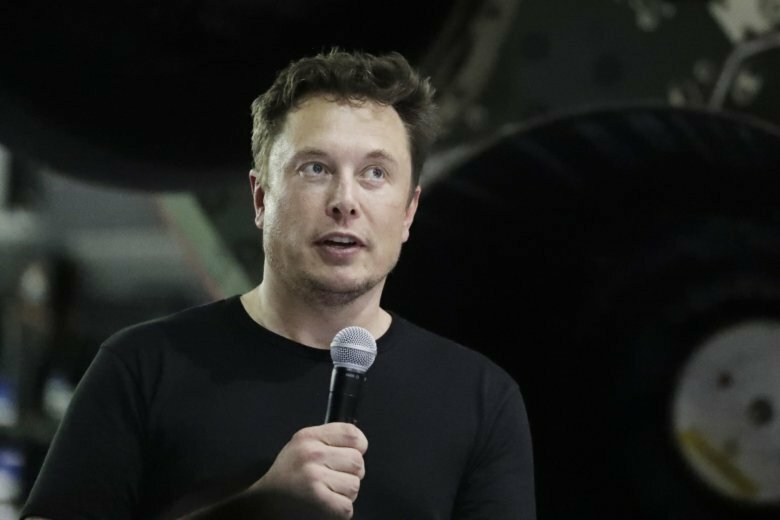 The SEC contends Musk should be removed as CEO for his alleged misconduct. According to a person knowledgeable about talks between Tesla and federal securities regulators, CEO Elon Musk rejected a settlement that would have allowed him to pay a small fine and stay on as CEO of the electric car company. On Thursday the U.S. Securities and Exchange Commission filed a civil complaint in U.S. District Court in Manhattan seeking to oust Musk and alleging that he committed securities fraud with false statements about plans to take the company private. To stay on as CEO, the person said that Musk would have had to agree to conditions including restrictions on when he could release information publicly. The SEC said in its complaint that Musk falsely claimed in an Aug. 7 tweet that funding had been secured for Tesla Inc. to go private at $420 per share, a substantial premium over the stock price at the time. The SEC now wants a “bar prohibiting Musk from serving as an officer or director of a public company.” It also is asking for an order enjoining Musk from making false and misleading statements along with repayment of any gains as well as civil penalties. Shares tumbled 12 percent at the opening bell Friday. The bombshell announcement that federal regulators are seeking to oust Elon Musk as CEO and chairman at Tesla is pushing shares even lower before the opening bell. Tesla and Musk are perceived as inseparable by many investors, with some industry analysts putting his value baked into each Tesla share in excess of $100. That’s a third or more of the value of each share. After a 13 percent slump before the market opened Friday, Tesla’s stock plunged 13 percent to $307.52.